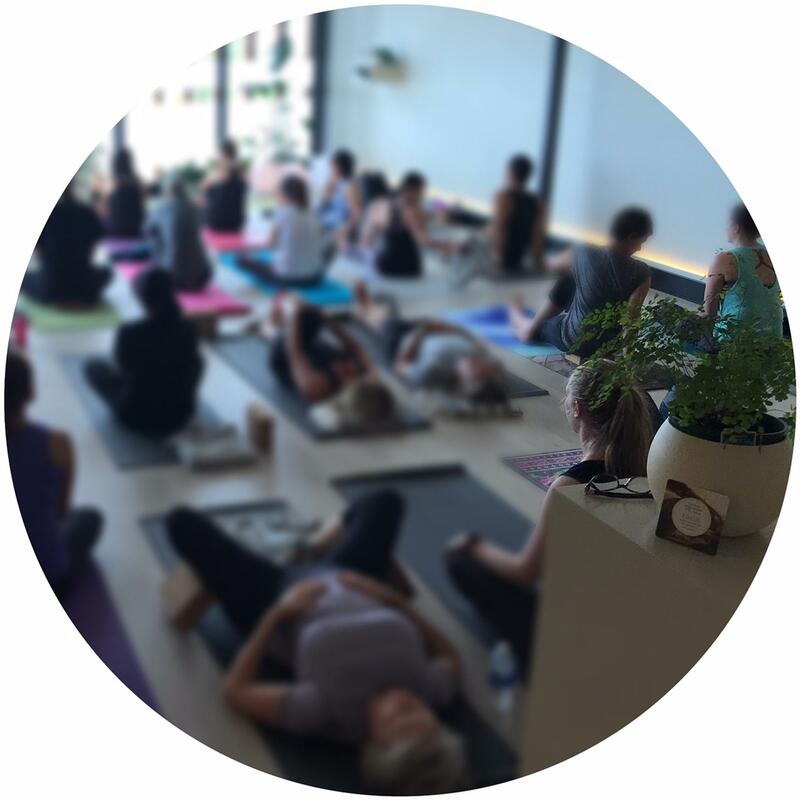 432 Yoga Rowville - Timetable: When, where and how much? We make Yoga enjoyable and achievable for every body and every ability! Unless otherwise specified, classes are 60 minutes in duration / Please arrive 10-15 minutes early. NEW BOOKING SYSTEM – AVAILABLE NOW! When you become a Member* you will receive 20% off Workshops & Events, also 10% off retail. * Members include students who hold an ‘Unlimited Ongoing Membership’ or 3, 6 & 12 Month Unlimited Class Passes. When you click ‘Buy Now’ you will be taken to the MindBody website where you will be prompted to enter your account details, or create an account; once set up, passes can be easily purchased! Valid for 3 months. No refunds or extensions. Valid for 6 months. No refunds or extensions. Valid for 12 months. No refunds or extensions. One hour, 2-3 times per week is all it takes to improve your quality of life, and to experience the optimal benefits of Yoga. We understand that it’s important to maintain a consistent practice; we have set our pricing options accordingly to ensure that our teachings are accessible to everyone. Our Unlimited Membership allows you to attend UNLIMITED classes for only $32 per week – PLUS you will qualify for 20% off all Workshops and 10% off Retail. N O T E / 12 week minimum commitment applies.